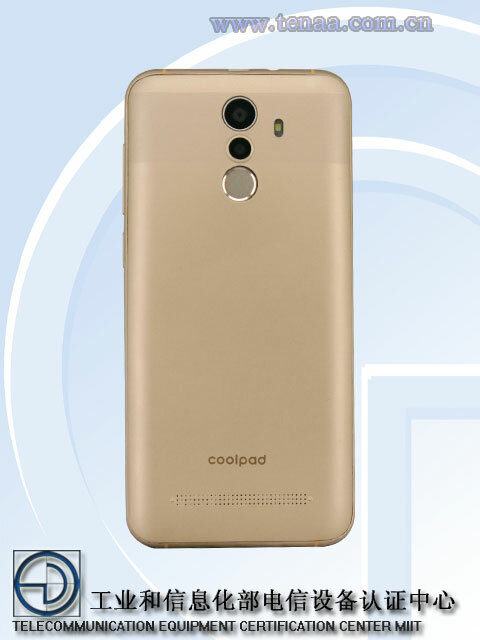 A Coolpad device with model no 1821-T0 has been appeared with specifications in TENAA.The phone is expected to launch soon as a low budget phone with dual camera system. 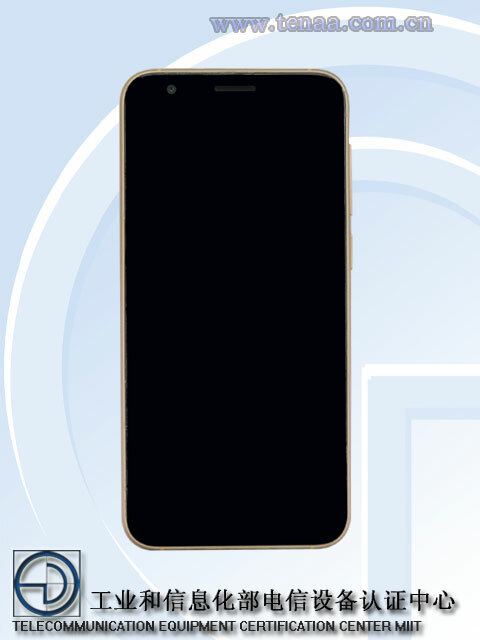 As listed in TENAA,the phone houses a 5.5 inch HD+ display with 1440×720 pixel resolution at 18:9 aspect ratio.The handset will run 1.3 GHz quad core processor with 1GB RAM and 2 GB RAM variants.It also has 16GB and 32 GB storage option along with different RAM variants.In the Optics,it has 8MP+5MP dual camera setup on rear with flash, placed vertically along with finger print scanner.There will be a 5MP front facing camera added for selfies. It will be launched with connectivity options like,4G LTE,Wifi 802.11,a/b/g/n,wifi hotspot,bluetooth,GPS and Micro USB 2.0.The phone will be fueled with 2350 mah Lithium ion battery.The device will arrive in black,white and golden colors.